Improving mobility is a necessity and will strongly impact the economy, environment and life. Information and Communication Technologies (ICT) play a major role in increasing operational efficiency, improving the quality of key public services such as transportation, and in sharing goods and information with others. Meet ispace, a private lunar exploration company headquartered in Tokyo, that develops lunar landers and micro-robotic rovers to map and collect data from the Moon’s surface with the idea of harvesting and utilising lunar resources as a new energy platform for deep space exploration. 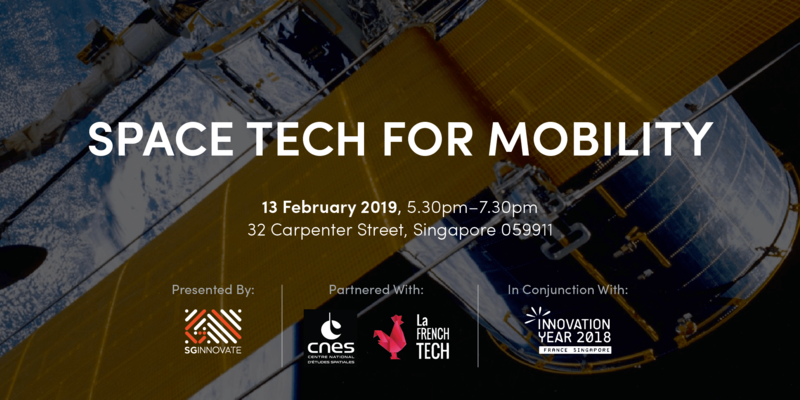 For the very first time in Singapore, you will also get the opportunity to view a demonstration of their lunar exploration robotics! 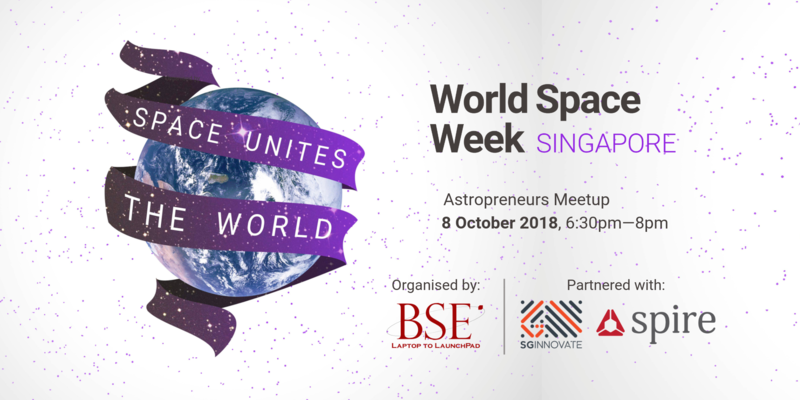 Meet the largest community of astropreneurs (astro + entrepreneur) in Singapore, with presentations from investors, space engineers, and astropreneurs. Featuring a special Skype appearance by California-based astropreneur, John Tucker. 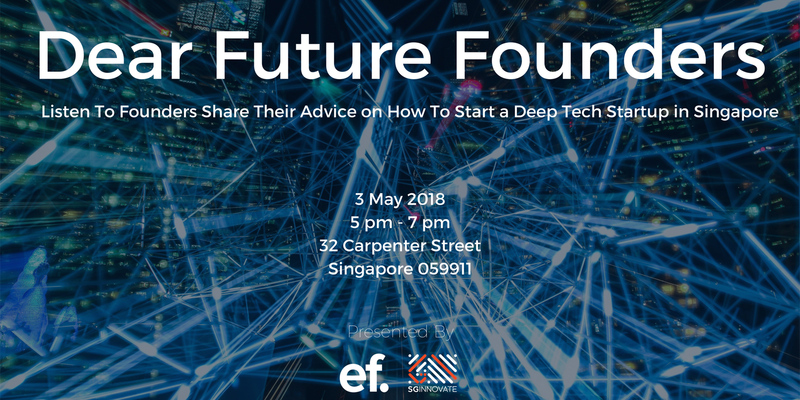 The world has difficult challenges that can be tackled with deep tech – Artificial Intelligence, Blockchain, Medtech, Space Tech, etc. 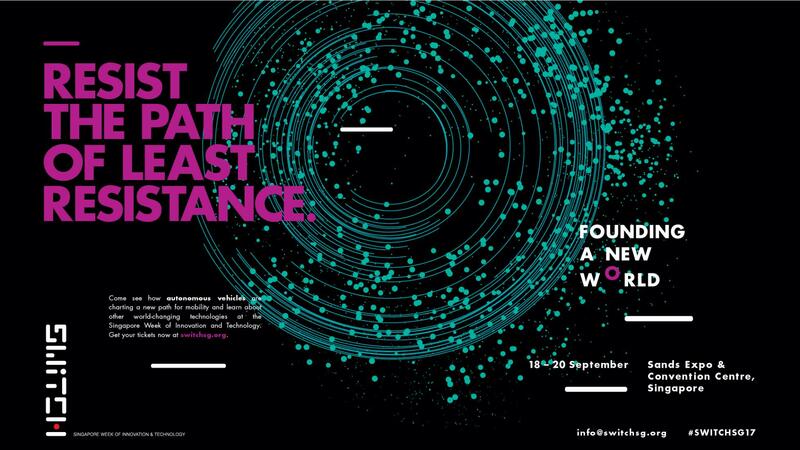 In recent years, Singapore’s deep tech ecosystem has been fast growing, with venture-catalysts, talent, corporate and government partners working with scientists and researchers to build companies. 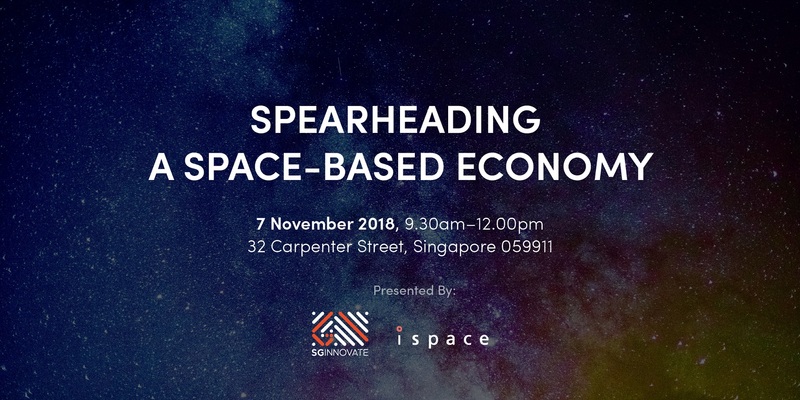 Space tech is not often talked about in Singapore, but it is a deep tech sector that holds tremendous potential globally. 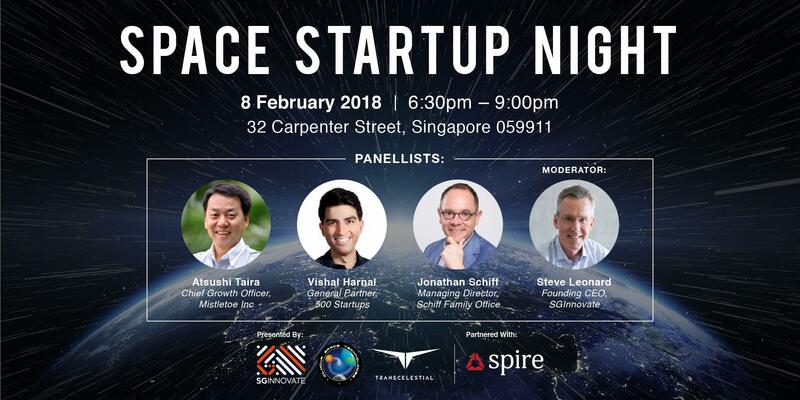 At this event, the aim is to inform and connect potential investors, startups and interested public (future employees & startups) about the commercial and investment opportunities in space here in Singapore. 3 DAYS. 8 CONFERENCES. OVER 300 EXHIBITS. 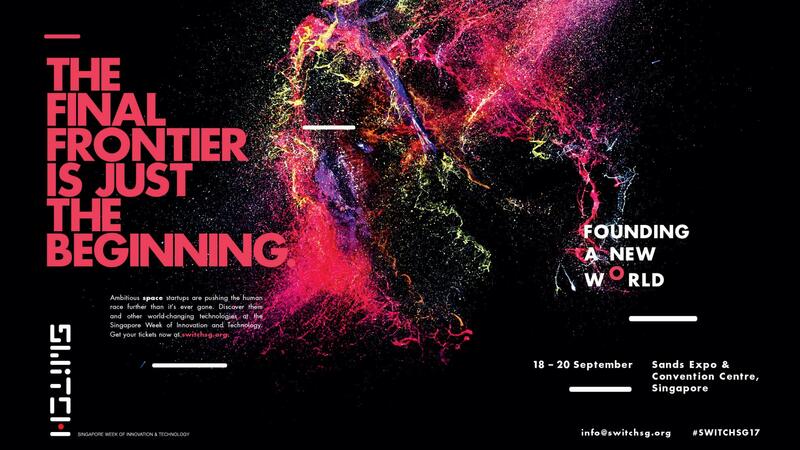 For the very first time, NASA Space Apps Challenge is coming to Singapore. 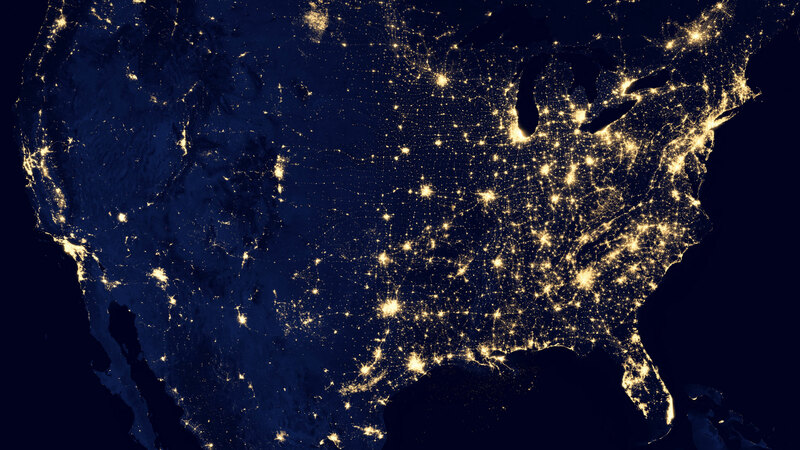 Join us to address our planet Earth's challenges using NASA's open data. 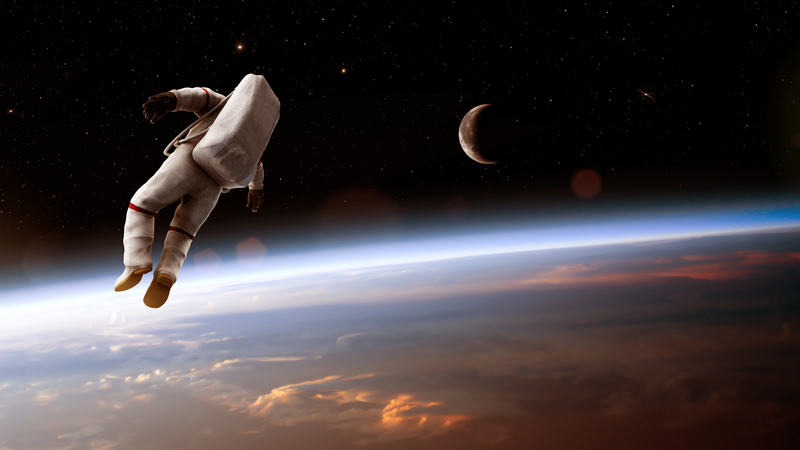 Discuss space technology and space exploration. 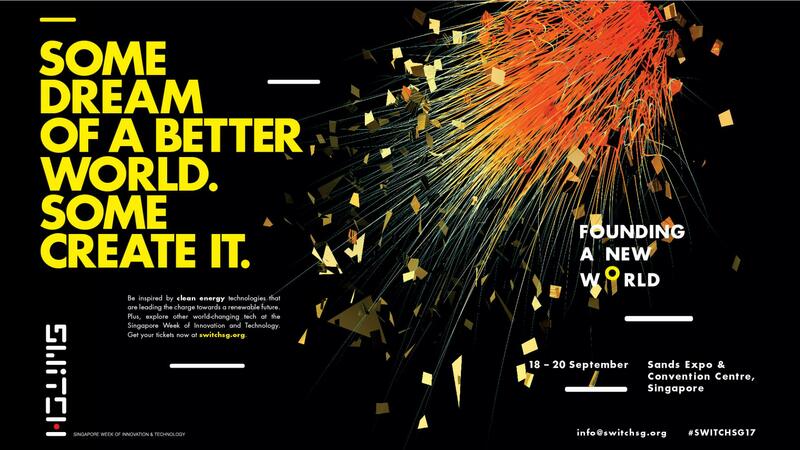 Get inspired to innovate.